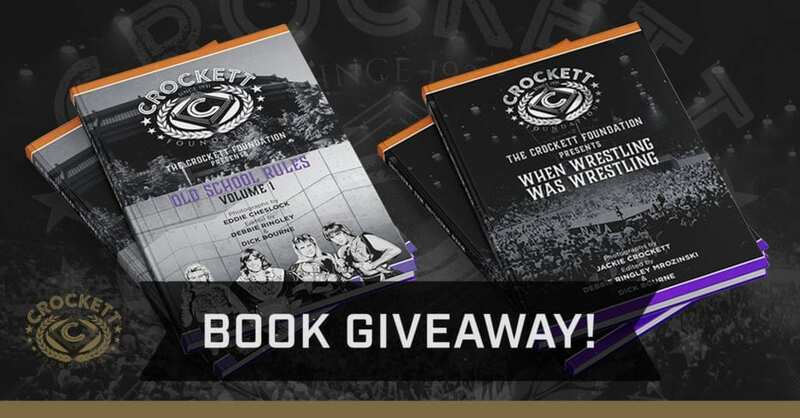 Ultimate Wrestling Fan Prize Collection | Crockett Foundation - Tag In & Help Out! Need these for my library. I grew up watching the Crockett wrestling , it was by far the best wrestling I have ever saw! I watch WWE now, they can’t hold a candle to what that wrestling was!! Thank you for all my childhood memories and heroes!!!! I grew up watching what is considered classic wrestling today. This is a part of my childhood.